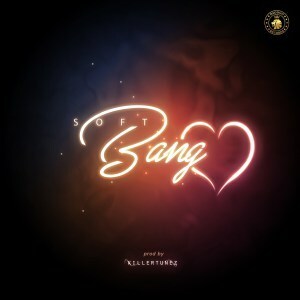 Dagogo-Records front artist, Soft the Bang god is here with a new Banger, this is a feel good song produced by legendary Killertunes. 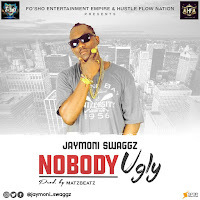 With a wonderful smooth feel of afrobeat-afropop melody, pleasant to the ears and rhythmic that puts your feet and waistline into a stress-less dancing jamboree. Bang Luv. Listen, Enjoy and Shaku Shaku away with ease.